Searching for a new VW Tiguan for sale near Arlington? 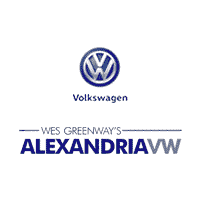 Alexandria Volkswagen has you covered. We offer a range of Tiguan incentives including Volkswagen lease deals and financing discounts. Explore your options today before learning how the Tiguan compares to the VW Atlas. 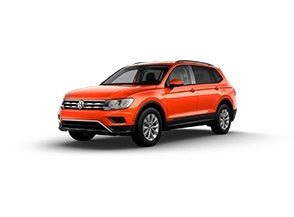 Why Lease a VW Tiguan at Alexandria Volkswagen? When you shop with us, you’re getting more than just Volkswagen lease specials that lower your monthly payments. The Tiguan offers strong fuel economy numbers, room for up to 7 passengers, available 4Motion all-wheel drive, and high tech features like Volkswagen Car-Net. We’re also happy to help you keep up with regularly scheduled maintenance as part of our service department. Explore our full VW Tiguan SUV selection before making your choice to decide which trim level and color is best for your needs.